My name is Don Lee. This website has three purposes. 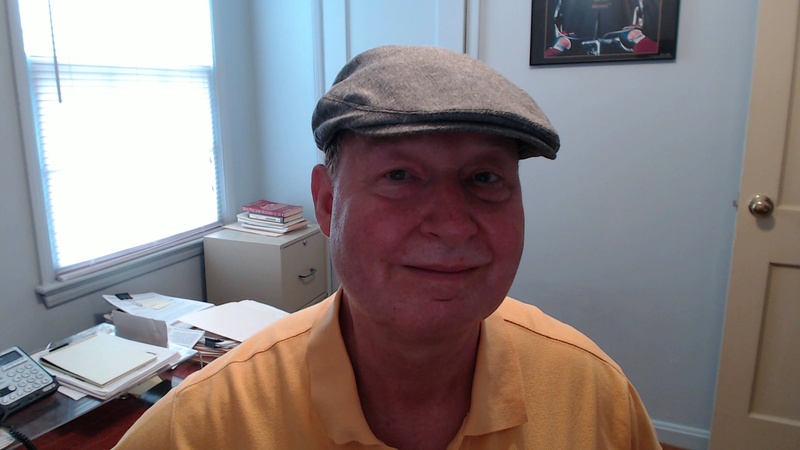 First, I want to help you quickly and easily find book readings, and other literary events and activities in the Washington, D.C. metropolitan area. Many events are not well publicized. I want to find those hidden nuggets and share them with you. Second, I want to help local writers promote their work. As an aspiring writer myself, I know how difficult it is to publicize your work and get discovered. Third, I want to support our local literary community. Please let me know if you have any questions or comments. This is a work in progress. So I welcome contributions to my blog or calendar of events.